Check out my mask next week at the event! Founders Junior Council (FJC), a group of young professionals and one of Detroit Institute of Arts (DIA) largest auxiliaries, is hosting its annual masquerade—Cirque—on Saturday, Mar. 25, 2017, at 8 p.m. at the DIA. The theme for this year’s masked event is Mythos, focusing on mythology from all over the world. Join us for a mythological night of drinks, dancing and debauchery. Ticket includes valet parking. 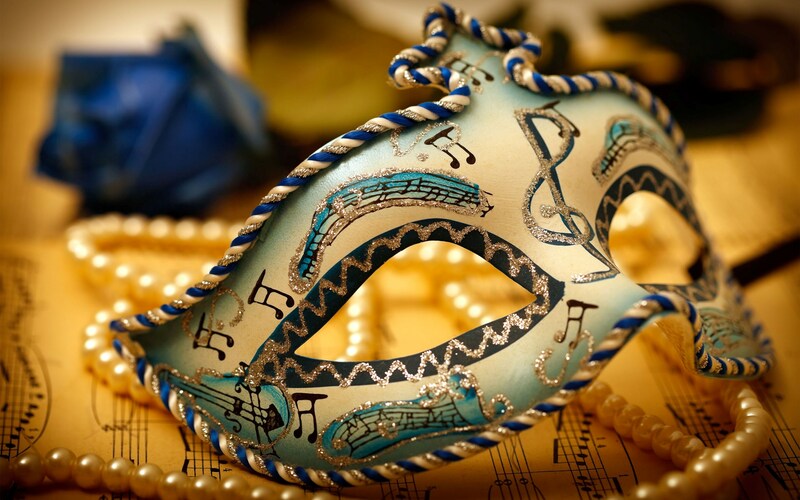 Dress Code is Formal Masked Attire (black tie not required). Masks (not available for purchase at event) are highly encouraged, although not required. Click here to purchase your tickets or call 313-833-4005. $125 in advance—which includes valet parking—and will also be available for purchase on the day of the event for $150.With more than 30 years of “Cirque” events, this sold-out celebration is the perfect opportunity for a night of elegance and entertainment. Join us in channeling your inner Apollo (god of music and arts)! FJC is dedicated to introducing young adults to the DIA, while encouraging a lifelong involvement through a variety of fundraisers and social events organized around the museum’s world-class collection and special exhibitions. All funds raised support the DIA.